The conference will be held over two venues with the meeting and dinner at Easterbrook Hall and accommodation at the Holiday Inn Dumfries which is adjacent to the conference venue. 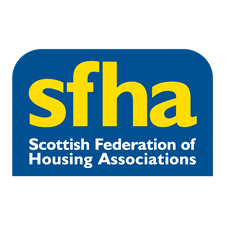 The Scottish Rural and Islands Housing Conference covers a range of topical issues concerning rural housing and communities in Scotland. As ever, the conference aims to update and inform delegates of the changes and initiatives that are taking place and to provide an opportunity for frank and open debate. Key issues and the conference programme will be available nearer the time but this event is not one to be missed to make sure you save the date in your diary! Is This The Conference for You? The conference will be of interest to all organisations and anyone with an interest in rural housing issues, including staff and committee members from housing providers.